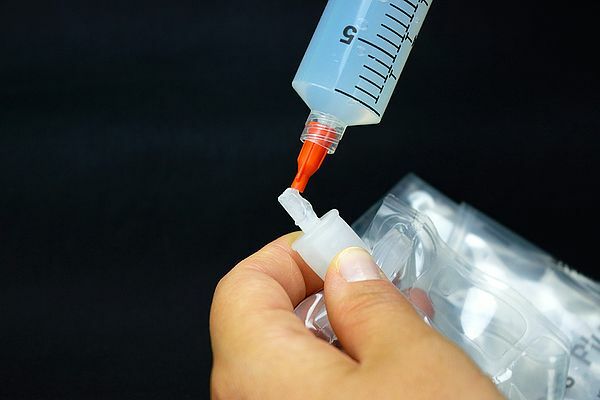 As a silicone, MasterSil 910Med delivers high flexibility and has an elongation of 400-600%. This imparts reliable thermal cycling and mechanical shock resistance. Bond strength to metals, composites, glass ceramics, rubbers, plastics and other silicone substrates is excellent. It is serviceable over the broad temperature range of -75°F to +400°F. It is also a competent electrical insulator with a volume resistivity of >1015 ohm-cm. Easy to handle, this single component system cures at room temperature and has a tack free time of 10-20 minutes. Curing is based on the humidity level, where the higher the humidity, the faster the cure. Additionally, thinner sections cure more quickly than thicker ones. MasterSil 910Med is available in 80 gram tubes and has a shelf life of 6 months. MasterSil 910Med is high temperature resistant, flexible one part silicone that complies with USP Class VI and ISO 10993-5 requirements. This sterilization resistant formulation also features impressive electrical insulation properties.